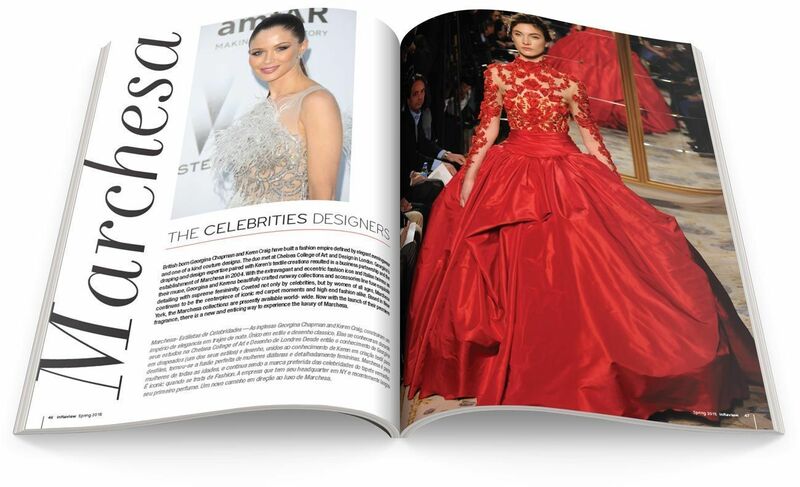 Art direction and magazine design for In Review 2015 Spring Issue. 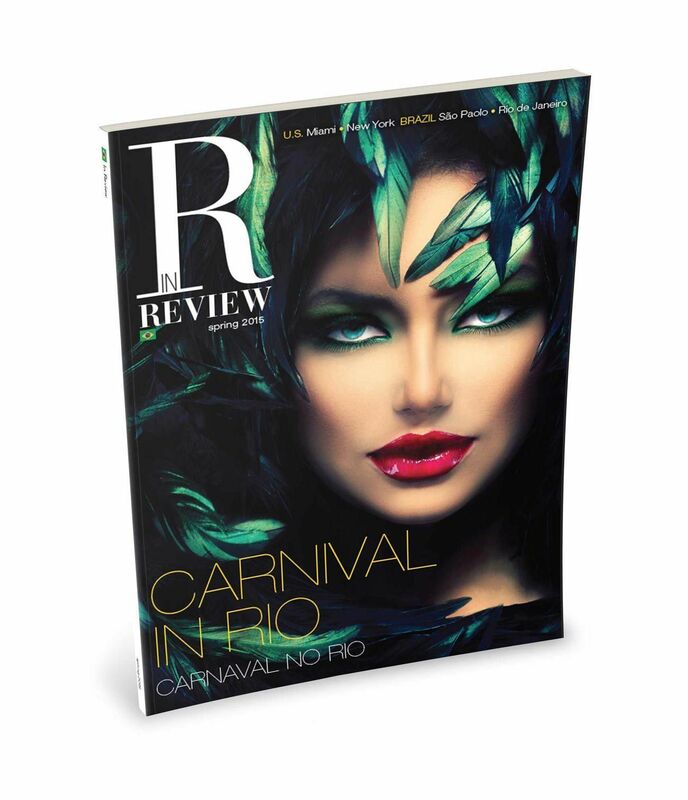 In Review Magazine is the result of more than 30 years in the publishing area with its expertise in Tourism and luxury lifestyle. 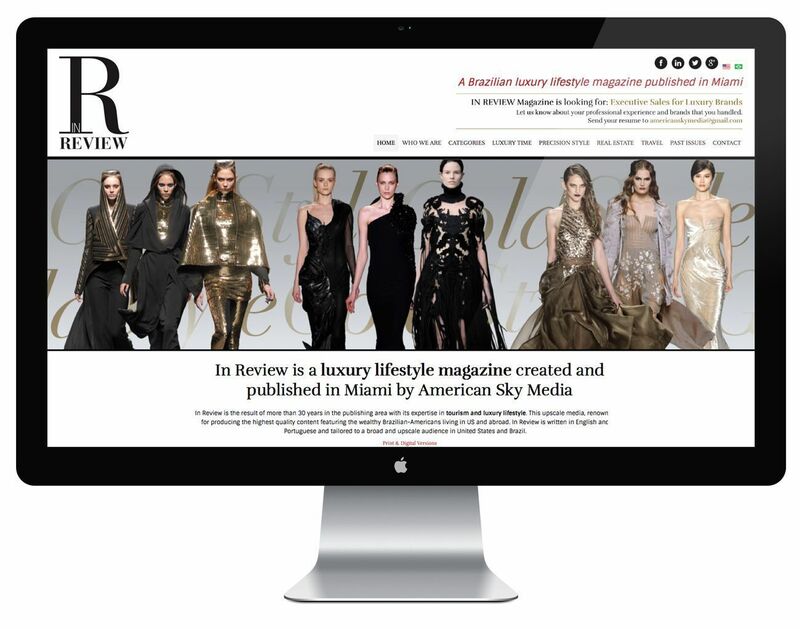 In Review is written in English and Portuguese and tailored to a broad and upscale audience in United States and Brazil.